Get in touch with us for your next event. 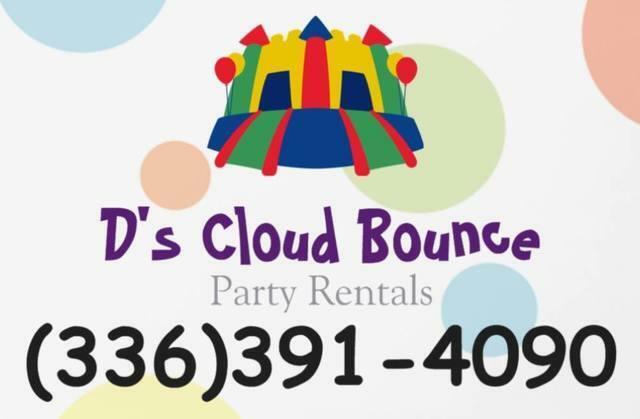 D's Cloud Bounce Party Rentals would be honored to be a part of your special day. 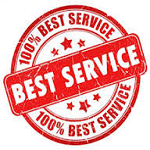 For a professional, stress less and enjoy more event, order online today so that we can bring the entertainment to you.